*Disclaimer: These products were sent to me by Blinc for review. However, the information stated below of the products are (as always) my own, honest opinion. The other week I was sent a pretty little box filled with some pretty little goodies. Blinc has been on my radar for a few years. They pride themselves on being "life-proof", which in their terms is a combination of run-proof, smudge-proof, flake-proof, and water-proof. 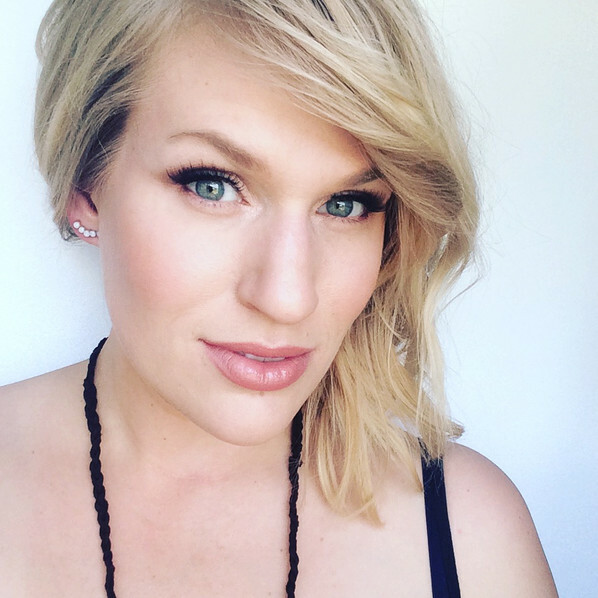 I commonly get mascara smudges on my lids (I don't have the biggest eyelids, and they are fairly sunken) so a lot of the time I will come to look in a mirror and see black lines transferred across my lids! So frustrating. Enter Blinc. They are well known for their tube-like mascara, that glides on and creates tiny water-resistant shields on each individual lash. Another amazing quality of this type of formula: bye bye mascara flakes. I cannot tell you how many times in the past you would hear me say "ow, ow, ow...I've got something in my eye" only to find a little black spec in there that has fallen from my lashes. Not fun. 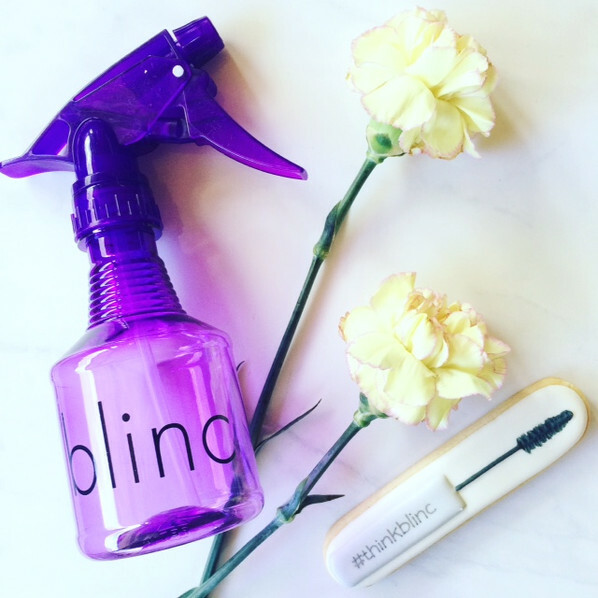 Blinc really takes a lot of pain away when it comes to mascara. Literally. 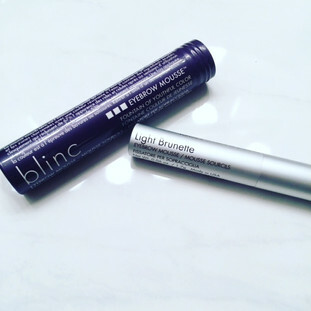 So, to say the least, I was super excited to test out a couple of their other products in the line! The mascara after (pretty hard) rubbing. The mascara after a light mist of water (meant to mimic sweating or crying). 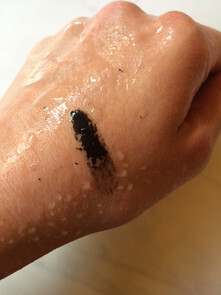 The mascara after a heavy spray of water. 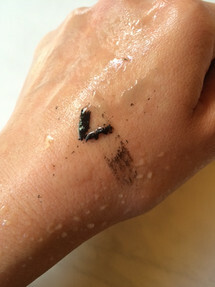 The mascara after rubbing after sprayed with heavy water. Easily removable pieces. Good for removal. The mascara came off nice and easy with a cloth. 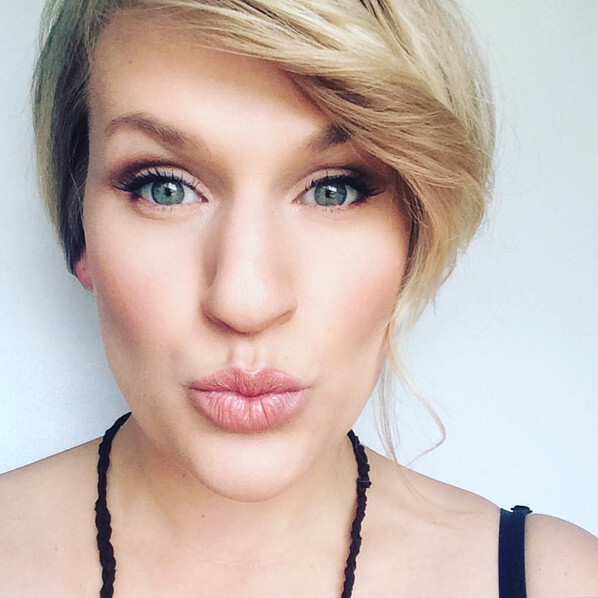 Verdict: The mascara definitely stays put! I love how it doesn't flake, smudge, or lift unless you get it fully in water and rub it off. I would, however, like to test this while swimming and see if it would last! 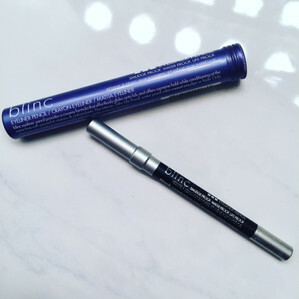 One other note; When I've tried blinc mascara in the past, my only complaint was that I didn't feel I was getting enough volume in my lashes. It almost reminded me of having my lashes tinted. However, this new formula (Amplified Mascara) definitely has a bit more volume to it, which I love. Easy to layer as well. 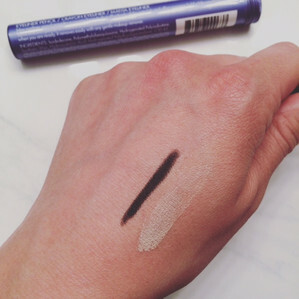 This eyebrow mousse is applied with a mascara-style wand, which coats your hairs nicely with a full mousse formula. Verdict: One thing I noticed about the product, is that my eyebrows felt a little stiff and heavy after application. However, the feeling went away within a couple of minutes. I am used to using a pencil and/or powder on my brows, so the heavier option of a mousse is something different for me. I was impressed with the tone/colour of this shade and could see how it would be a nice universal shade for many people. This eyeshadow primer is said to give any shadow crease-proof, fade-proof wear and also contains ingredients clinically studied to decrease fine lines and increase skin's moisture. It has a doe-foot applicator and a nice thick yet silky consistency. Verdict: I really like this product. I feel like it went on super smooth, and my eyeshadow adhered well without any faded areas. I also didn't notice any creasing at all in my shadow afterwards. This is going to be a staple in my kit! Especially for my brides! This eyeliner is meant to glide onto lids effortlessly and offers intense, all day, waterproof colour that cannot smudge or fade. 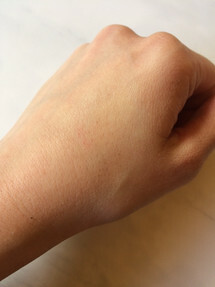 Blinc also states that is is an anti-aging formula that contains antioxidants for conditioning benefits. 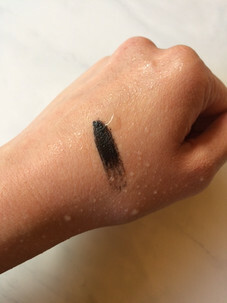 Verdict: This picture somehow gives the liner a brownish tint to it, but in person it is a true intense black (ps- notice the eyeshadow primer still on my hand even after using it up to apply on my lids. It is dry here and not going anywhere!). 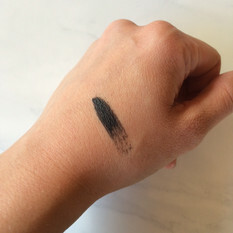 With the liner, I waited a few moments for it to dry on my hand and then gave it a good rub test to see how smudge proof it is. It wouldn't budge. When applying on my eyes, I did a solid line on the top lashes. 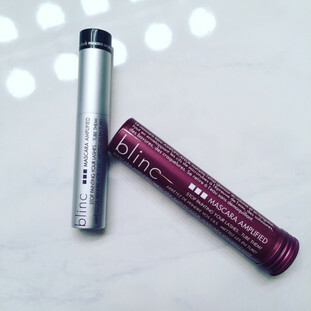 I found the product to glide super easily and I was able to fit it really tight into the lash line, which I loved. I noticed I needed to work very quickly before the product set too much if I wanted to do any blending of the liner. Which is a testament to the life-proof claim that the brand has. Another great staple for my kit! 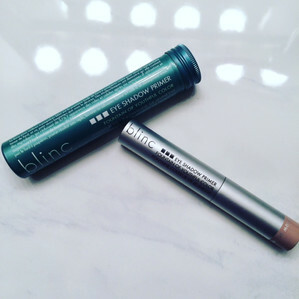 Overall Verdict: I am completely impressed with the Blinc Discovery Box Collection. These products did not disappoint. If you are looking for a good non-transferable, non-flaking, non-smudging mascara, you really should try this one out. 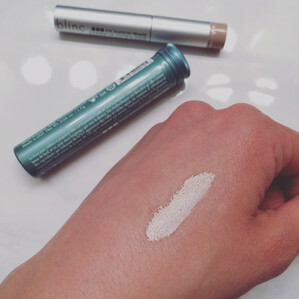 The primer is also something I would highly recommend to create eyeshadow looks that don't fade. 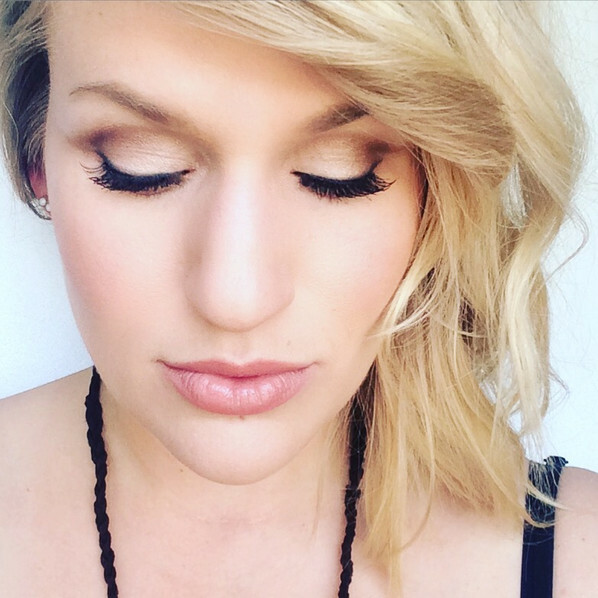 The liner is also great if you need to create a look that can withstand any moisture. I will most definitely be using these products as staples in my kit.